Scholarship season has begun and will continue throughout the year. Application information, tools and details are available on our scholarships page. Application deadlines range from February to May. NCCF is proud to administer the scholarship program on behalf of our fundholders. Last year we awarded more than $750,000 to more than 300 students, with more than one-third of that going to first generation students, a niche we are interested in fostering. 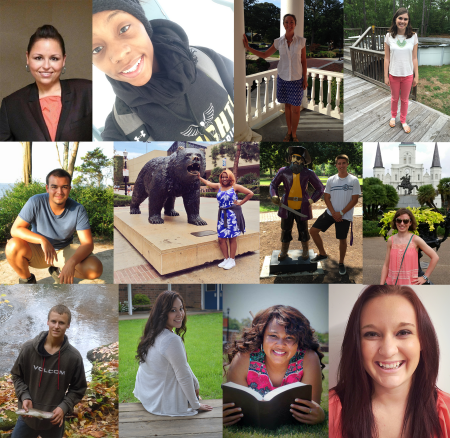 We invite you to get to know some of our NCCF Scholars, pictured above and profiled here.